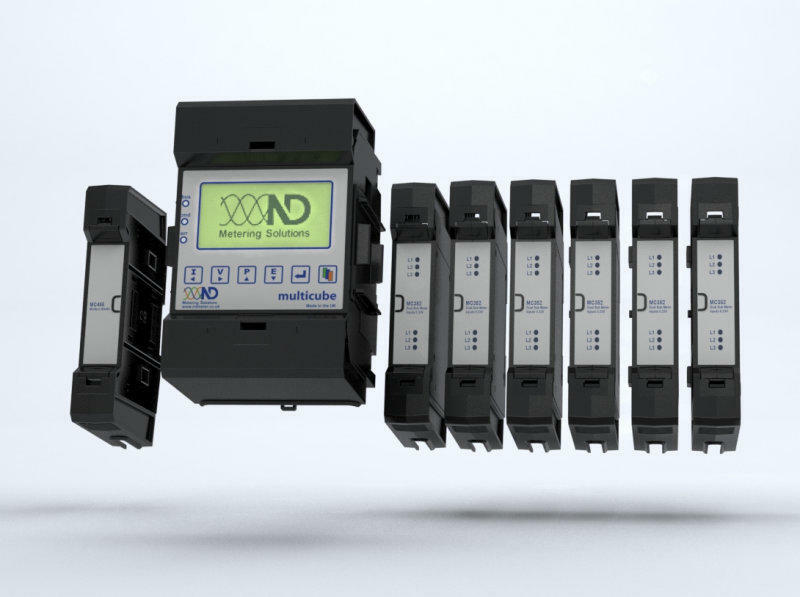 The MultiCube Modular Metering system is designed for applications where multiple meters need to be installed. 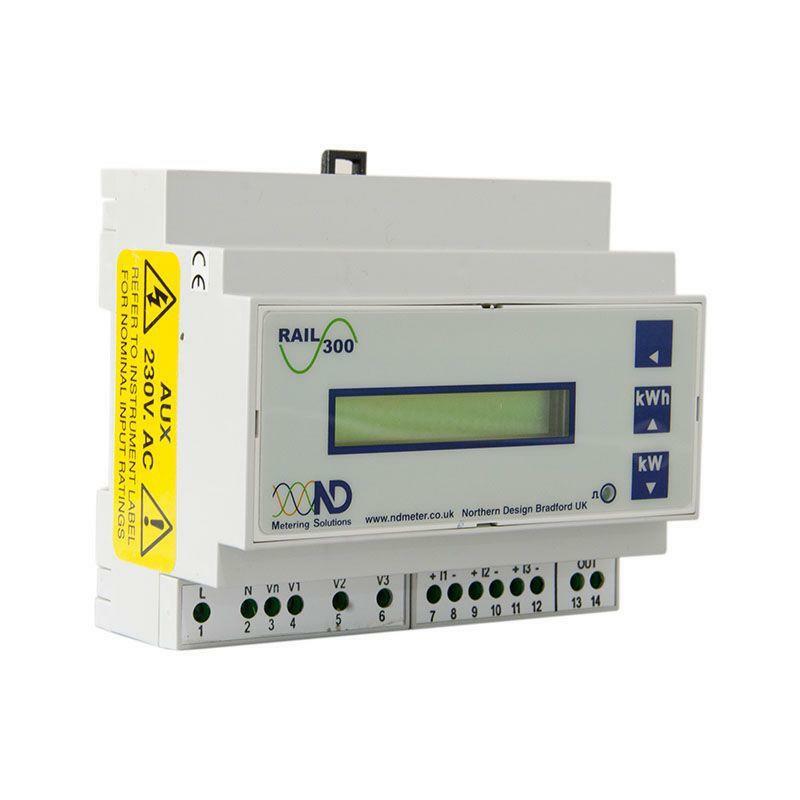 It’s flexible design permits expansion up to 20 x 3 phase or 60 x single phase meters per Master or any combination of the two. Each module is 2 x three phase meter points or 6 x single phase meter points, or 1 x three phase meter point and 3 x single phase meter points. 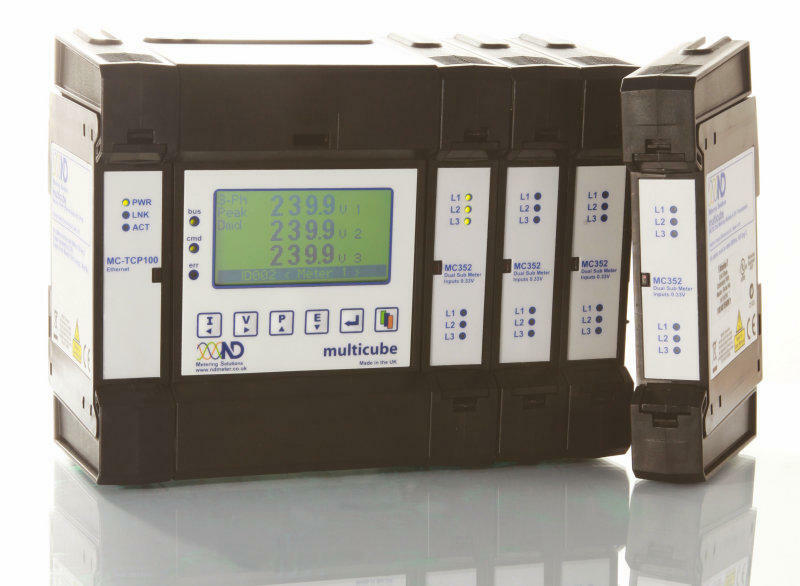 The MultiCube system requires a Master Module and up to 10 Measurement Modules, (each takes up to 6 CT inputs), and a communications module.